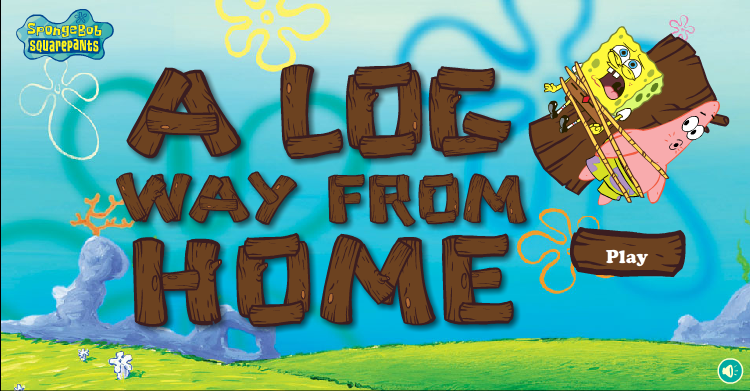 SpongeBob games: A Log Way From Home – It takes leave from the town of Bikini Bottom in order to track down King SpongeBob approaches life in a wayward and unconventional way. CLick link to play A Log Way From Home. Have fun!